Design, Content & Development are important aspects of your project. But without proper SEO rules in place, your website is just another tree among the forest. When we launch your project, we ensure that your content is not only friendly to humans, but to search engines also. During final migration we submit and monitor changes on every major search engine. If we have overhauled your old website, special snippets of code are put in place to ensure search crawlers are carefully redirected to the latest version. Google, Yahoo and Bing are all search engines. They display sites they believe to be relevant to your search. 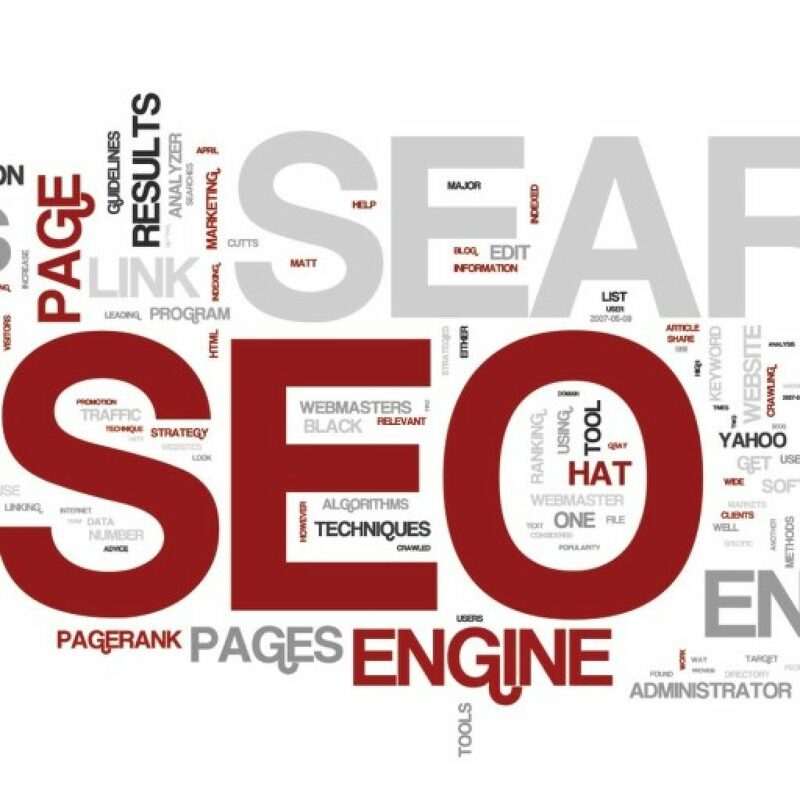 Each search engine uses a number of factors to decide which websites are displayed first. Chrisorah specializes in how these methods work. Search Engine Optimization or what we commonly refer to as “SEO” for short, is a series of edits and tweaks done to your website in order to bring you higher up on search engine listings. If your website traffic is low or you find your competitors are coming up first, chances are your SEO is either setup incorrectly or isn’t done at all. So how does search work? This quick and simple video shows you what happens when you type something into a search engine, more specifically Google. Arguably one of the most powerful search engines available on the Internet. 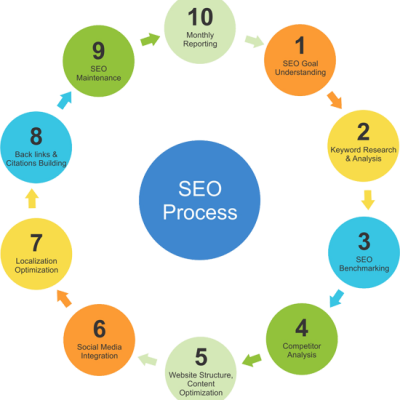 Our SEO process helps ensure your website is listed as high as possible. After all, you can have the most beautiful website in the world but it doesn’t do you much good if nobody can locate it. HOW DOES CHRISORAH BUILD YOUR SEO? Who: Learn your buyers, their needs and wants. Quantify: Estimate the traffic we intended to gather. Research: Research keywords related to your business, think like buyers. Assign: Map keywords and information to your site. Optimize: Change, add, edit and convert your titles, descriptions and other meta info. Analyze Results: Has the goal been achieved? The most important thing to understand about SEO is that it takes time and patience. Unlike scripting or developing (where we can add more staff if required) we’re at the whim of search engine algorithms. Websites come and go, Google knows this, as such your site must have an established long term presence before becoming a top ranking website. We typically see results in as early as 2-3 months most projects can take upwards of 6 months. Chrisorah offers different options, perhaps you want a short term boost or maybe you’re looking for long term solid search engine rankings. Whatever the case is, we’re ready to take on your website and give it the traffic it deserves. High traffic leads to more sales and SEO generally pays for itself. We welcome you to contact us and share your budget and goals. We’ll create a package that fits your particular needs.